Even though cloud resources can appear infinite, chances are, your cloud budget is NOT. We don’t talk about it much in the community, but the very attributes that serve to enhance developers’ effectiveness and accelerate time-to-market, unfortunately also serve to amplify inefficiencies in the development process. 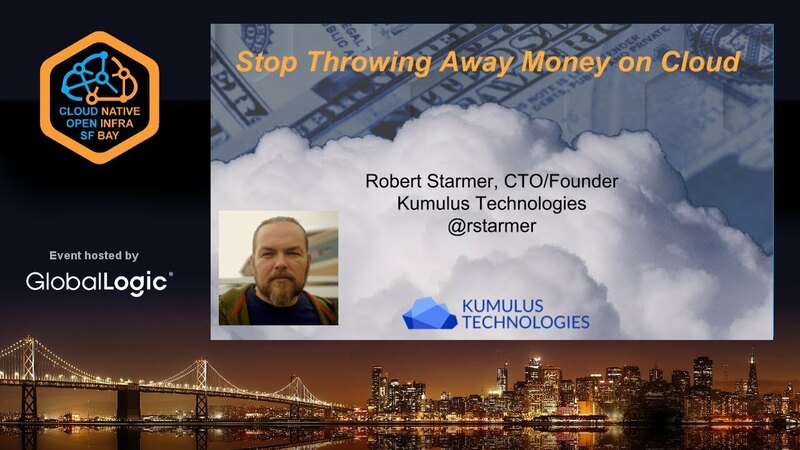 In this session, Robert Starmer, CTO of Kumulus Technologies, discusses the sometimes surprising sources of these inefficiencies… as well as teaching you about cutting-edge tools and models you can use to combat them, both in public and private settings.